During the last class, you all created a WordPress site. Here’s a link to your classmates sites. If you don’t see your name yet, complete this form to send your blog address to me. Would anyone like to share his or her site with the class? We can use this time to both share and troubleshoot any technical problems creating our sites. In addition, let’s take a look at the class norms we created. Is there anything you guys would like to change or revise? Before we start exploring space and perspective in depth, let’s first create a concept map connecting what we know already. Using the terms “space” and “perspective” (maybe even geometry, math, etc. ), write everything you know about these concepts. You can choose to write words, draw images, make connecting lines if you think 2 ideas are related somehow – anything. After we finish these, try taking a picture with a camera and posting the map to your blog. Since we ran out of time Wednesday watching Flatland: The Movie, let’s continue watching the last 10 minutes now. Then we can talk about our reactions, questions we have, insights – anything. Last class we watched Flatland: The Movie. Today we will continue considering the dimensions of space by looking at other cases that help us understand how dimension (be it 0, 1, 2, 3, 4, etc) is mapped. 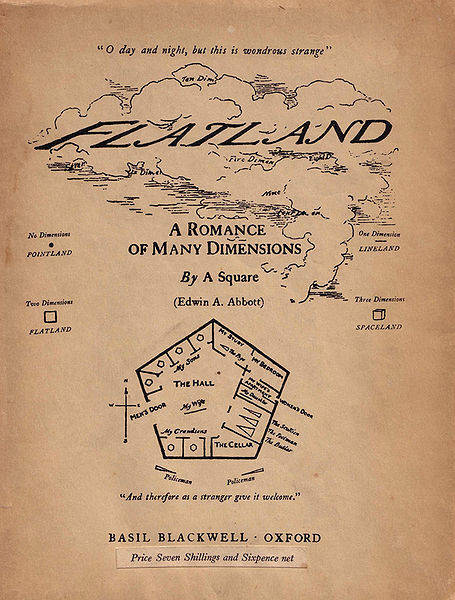 After looking at the cases below, let’s plan to talk more about the first two sections of Flatland, the book and create our own Flatlander house. I brought some materials today to help us make the fourth dimension more tangible (seeing as how it’s difficult to even conceptualize what a fourth dimension might be). 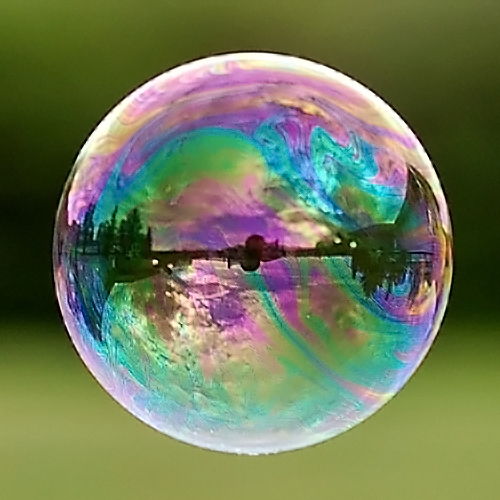 Using the Zome tools and bubble solution, we will make some various solids and blow bubbles in them to see what we can figure out about this elusive dimension. It would be great if you guys worked with a partner or group on this investigation. I also have a camera so that you guys can try to capture your 4-dimensional representation. Feel free to take photos and even video of your models. We won’t have time to look at this project in its entirety, but I would recommend spending some time with this site when you find yourself perusing the Internet. Because all of the chapters (and videos) illustrate this idea of dimensional mapping, I thought we could split up into groups, explore freely, and then share out what your group found most interesting, problematic, etc. Let’s plan to spend 15-20 minutes in our “search” quest. Current research in mathematics builds on some previous higher dimensional geometry ideas from the mid 1850s. Let’s see how these have progressed by investigating the state of Four-Dimensional Research. First, let’s see a quick video about the fourth dimension. If you find yourself wanting to know more, the study of topology offers many insights. Architects design spaces that affect our perspective. In order to make their designs come to life, they must transfer from 3D to 2D and back to 3D. Architects usually start by decomposing space into smaller spaces. 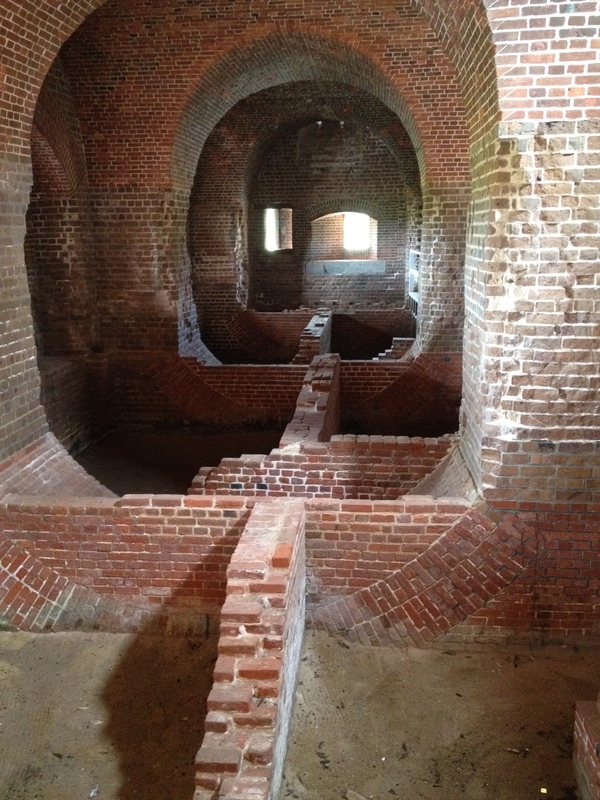 Let’s investigate the perceptual effects of architecture on our relation to space. Origami and maps consist of a transfer between 3D to 2D to 3D. This is similar to the work of architects. 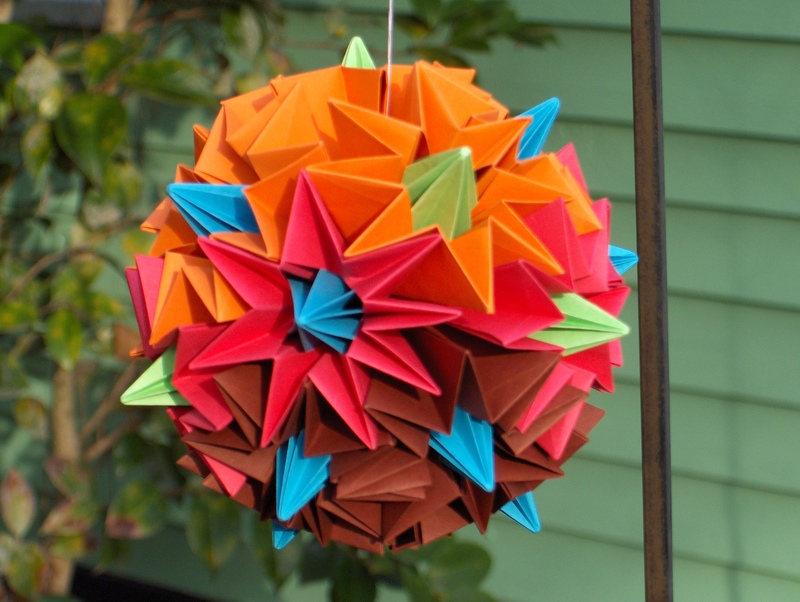 In this investigation, let’s explore paper folding with origami. We will likewise investigate map making and the various projections implied in the 2D rendering. I used to work on a honeybee farm when I first started college. One of the things I noticed were the multiple ways bees communicate with each other. 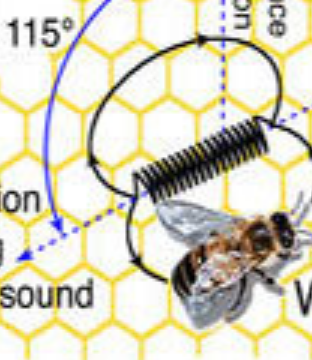 Let’s watch this video in the post below and consider the ways honeybees “map” their world. Have you ever considered that a photograph both captures and hides our world? Let’s look at some of the sets of photos in the cases below. We will continue looking at photography in more depth – for now, think about the point of view of the lens (or photographer) in these various photos. Let’s discuss Flatland, Part I, Sections 1-2 (of the nature of Flatland & of the climate and houses in Flatland). What struck you about these first two sections of the book? I had never thought about the climate (rain) or the necessity for having houses of more than 4 sides – this isn’t really discussed in the movie version. Create a Flatlander house in Floorplanner. Yours does not have to be a pentagon like the image from the book. If you were a Flatlander, what would your house look like? How would you keep the rain from getting in your house? How would you divide the interior space? The next time we get together, I will be in Athens, GA. I’m hoping we can communicate on a weekly basis – either with Skype or even through blog postings. Let’s talk about the specifics now. 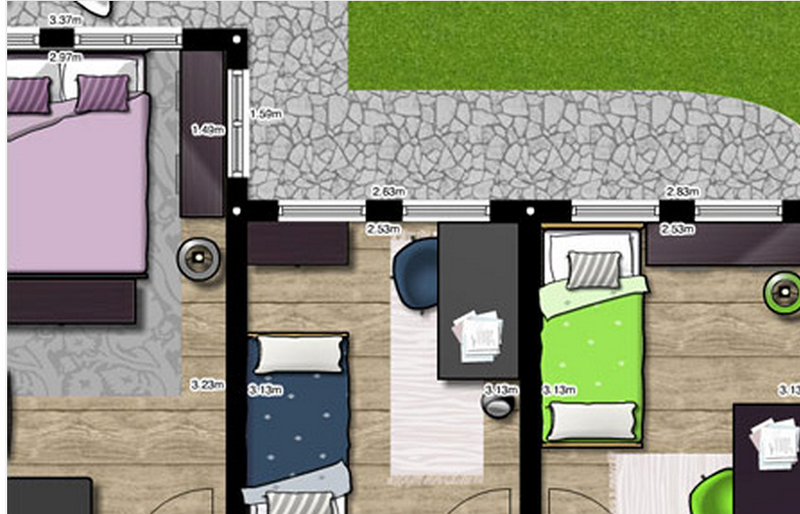 Finish a floor plan of your own Flatland house using Floorplanner and try posting a photo on your blog. Write about your design and what it would be like to live in your house. Read Flatland, Part I, Sections 3-7 in preparation for our next meeting together.